Joe Schmidt earlier this weekend announced he will be leaving his role as Ireland head coach after the 2019 Rugby World Cup – a decision that most people saw coming. 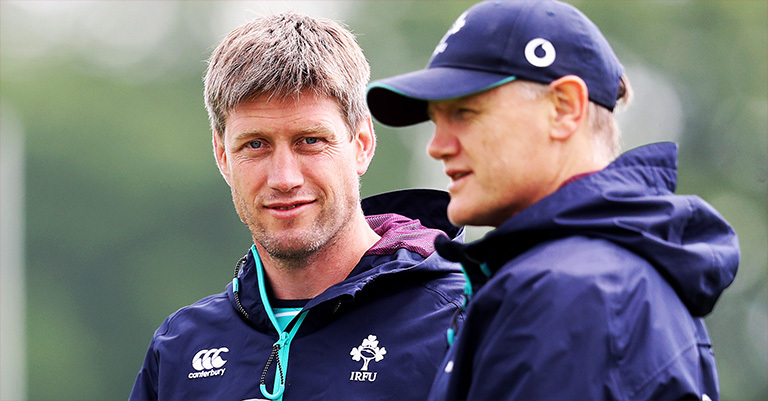 No one however, predicted he would step away from coaching altogether, effectively ruling him out of the running for the All Blacks job which is likely to become vacant at the same time he steps away from his role with Ireland. 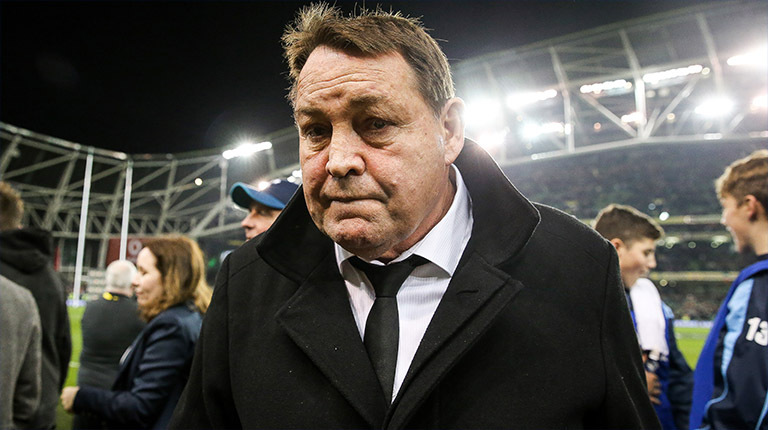 While Steve Hansen hasn’t made an official decision yet, he is expected to step away like Schmidt following Japan 2019. 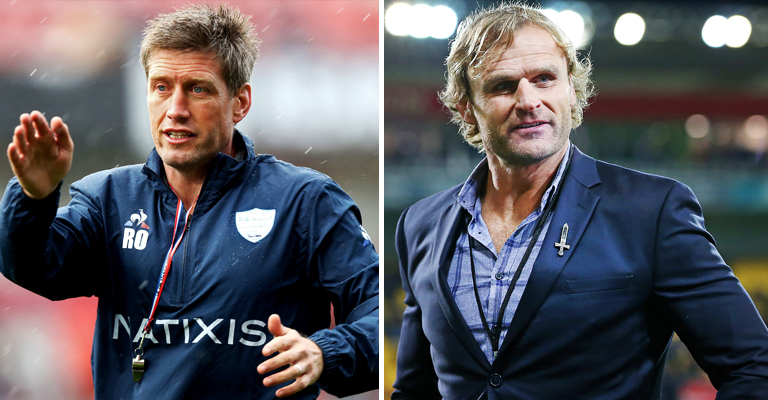 But with the Ireland boss out of the running, who will take the top job in world rugby? Assistant Ian Foster is one of the top candidates, but another man who is most definitely in the running has just declared his interest. And that’s Crusaders coach Scott Robertson. The former All Black has won back-to-back Super Rugby titles with the Canterbury-based side, as well as an U20 World Cup with the Baby All Blacks. There’s absolutely no doubt he’d be qualified for the role, and he has admitted he would be silly to pass up the opportunity should it present itself. “The All Blacks job doesn’t come up too often. When it does, you have to have a real good look at it,” Robertson told Reuters. “The decision from Steve (Hansen) will play a really big part of it. “The biggest thing for me, that’s served me well, is the patience side of it, and the ability to get your timing right. Should Robertson make the step up, it could pave the way for his assistant to replace him. A certain Ronan O’Gara. He’ll have done two years with the Crusaders at that stage (plus four years at Racing 92) and has previously stated he would like to step up to a head coach role when he feels he is ready. Could the 2020 Super Rugby season be perfect timing? No doubt Robertson would back the man he hand picked from the other side of the world to assist him. Watch this space.